Hello Friends, hope you will get some experience from this interview .Here I am Manav Sharma sharing my IBPS Clerk Interview Experience with you. 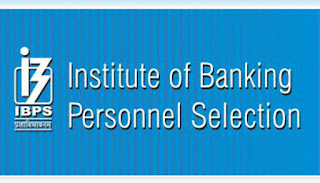 My Interview was a great experience for me which was conducted by the members of IBPS. I have attain enormous knowledge from my IBPS Clerical Cadre IV Interview. 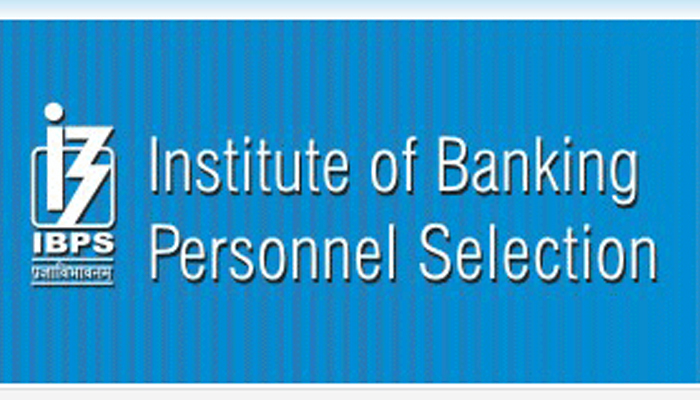 So get ready and read the below section and know about IBPS Clerk Success Stories. I reached the centre at 12.50 pm as it is very close to my home.When I reached the centre a white paper enclosing the order how to pull together the documents was given. After reaching there we have got a white sheet in which we have to write any topic of our own choice, no marks for this, just to ensure that the candidate is good with local language thats it. I took almost 7-8 minutes judging what to write down, at last I planned to write JANDAN YOJANA with a wiliness idea that I may get questions on this if they see this. Finally bell for me rang at 4.10 pm, and I came into the room. M1: As soon as sat, well what is your qualification? M1: yes with 78.48 % in 2013?? M1: What have you being doing these days? M1: only banks?? Then why you have gone for mechanical engineering?? if you go you may get high salaries ... ONGC, BHEL are all offering high salaries?? M1: Ok if you have that much interest you would have come to banking in 2014 itself?? M1: What is your father and mother? M1: Banker, good which bank? M1: ok good, from which college you have graduated? M1: ok leave it, what is nationalization of banks? M1: what makes government to take up banks?? M1: Which bank is known as the banker of bank? Now Hr: ok what does leadership means? Hr: What is the basic of team work? Me: Sir it is necessary to have co-ordination among the employees and to achieve results with high effectiveness. M1: What is the first quality that a banker should posses?? Me: I said, as banks always deals with specific targets from time to time, one should be target oriented to be a good banker ,he should be self restricted and should be able to lead a team and as well as should be able to work in a team. M2: What is the main trouble that all the banks are faced with?? Me: I replied it is a standard sized bank which was established in 1923 by Sri Bhogaraju Pattabi Sitaramaiah Garu. At present there are 2241 branches. 19800 employees are there .AB has 2020 Atm's. The symbol of AB is infinity, it means that the banks goes to any length and do anything for the consumer. M3: Good, who is the chairman? When My Interview got completed, I came out of the interview room and felt so easy. Dear visitors, this was the IBPS Interview Experience shared by Manav Sharma on our portal privatejobshub.in Here you are advised that may get ready for your interview like Manav Sharma as he was confident during his interview.